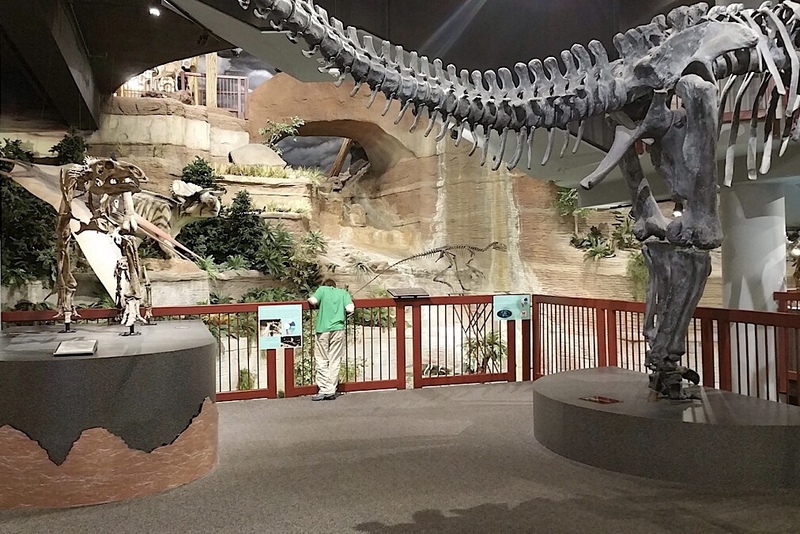 The Arizona Museum of Natural History is a fun day trip for the whole family. 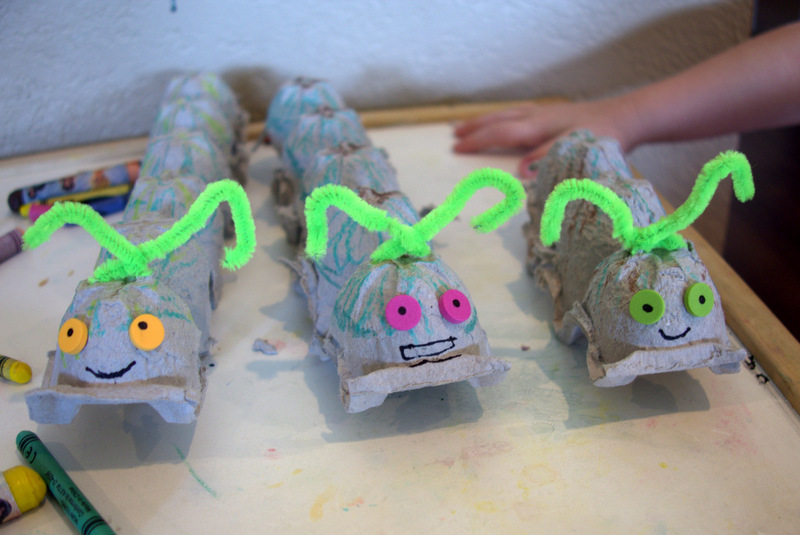 With a wide variety of exhibits and activities, children of all ages will enjoy themselves. 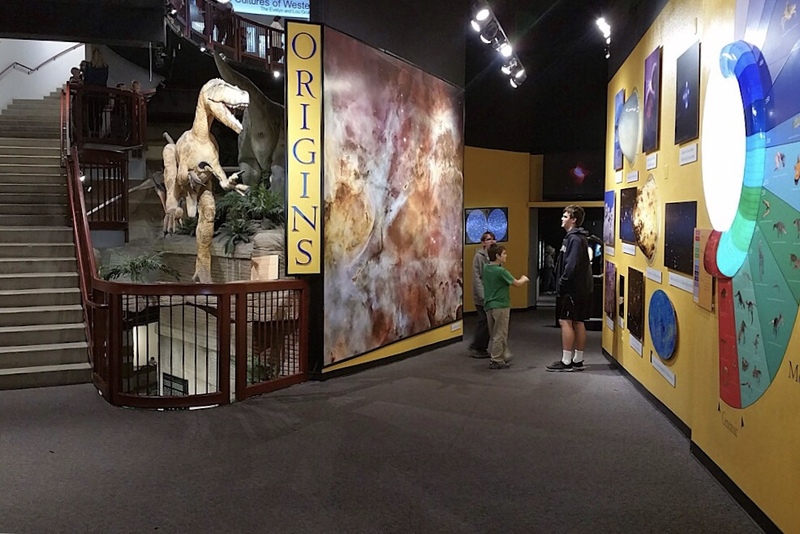 The Arizona Museum of Natural History is located in Mesa on MacDonald and Main Streets. 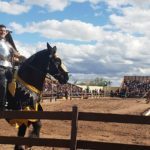 It is an old government building that has had its interior completely renovated into a museum covering the history of the entire natural world, but focusing as much as possible on local, Arizona history. The museum’s design makes it very easy to follow the progression of time, starting from the commonly accepted time of origin of the Earth and progressing all the way to the modern day. 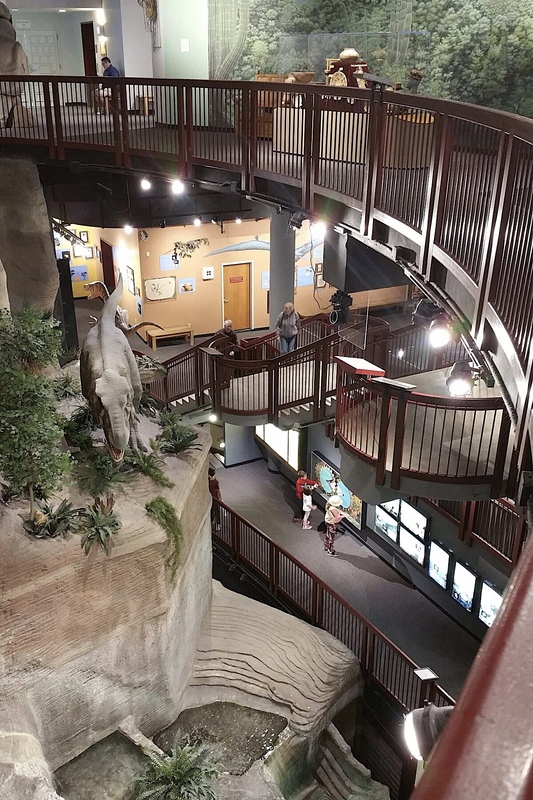 The main things that young ones will enjoy would be the giant dinosaur skeletons on permanent display and the Jurassic Arizona Mountain, a wall with not only a waterfall, but one that also ascends in time as it ascends in height, with dinosaur models on bottom to rams on top. But the best feature of the wall is that every half hour or so there is a “flash flood”, where increased amounts of water rush down the slopes. 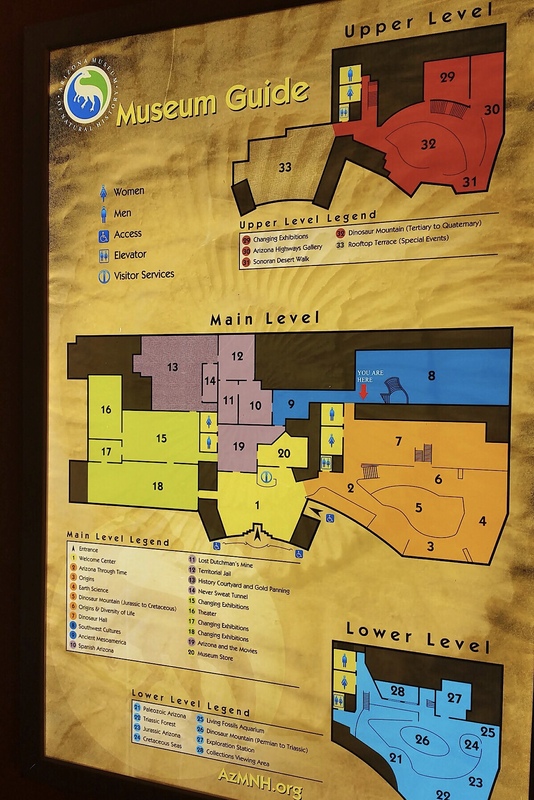 After the dinosaurs, the rest of the museum follows the history of Arizona’s inhabitants, starting with the native tribes (although there is a small section of the museum that covers the pottery of the local tribes, but it is out of order compared to the rest of the museum and not accessible by strollers). After the tribes comes the original Spanish explorers, soldiers, and missionaries and the territories status under the Spanish and Mexican governmental rule. 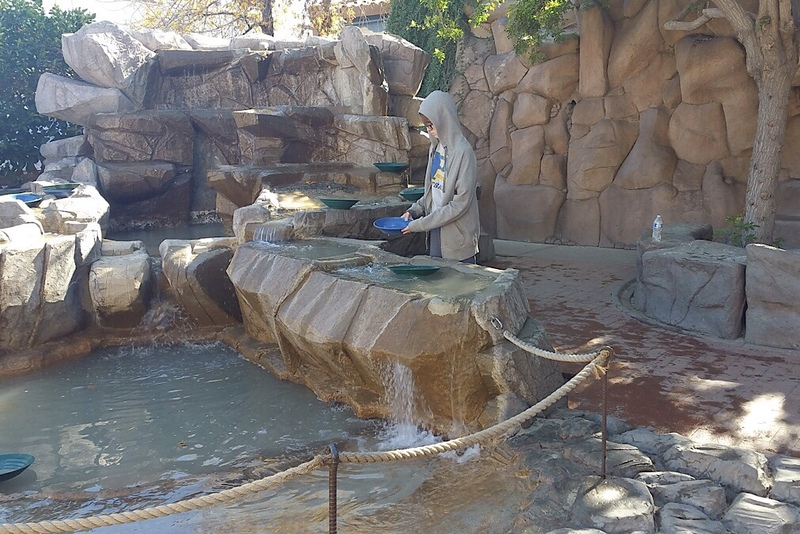 Then the exhibits proceed to the Arizona Gold Rush (with a fun gold panning activity available) and then finally end in the Golden Age of Cinema, focusing on Arizona in films. 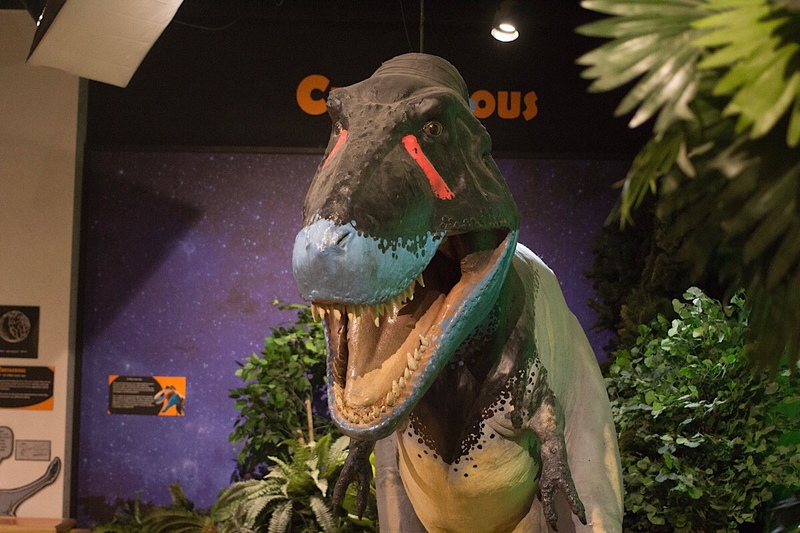 While the museum is geared more towards middle-schoolers and junior high students, the museum does its absolute best to accommodate its youngest visitors with signs and tons of various fun activities such as dinosaur puzzles and mineral touching stations. There are also baby changing stations in the restrooms. 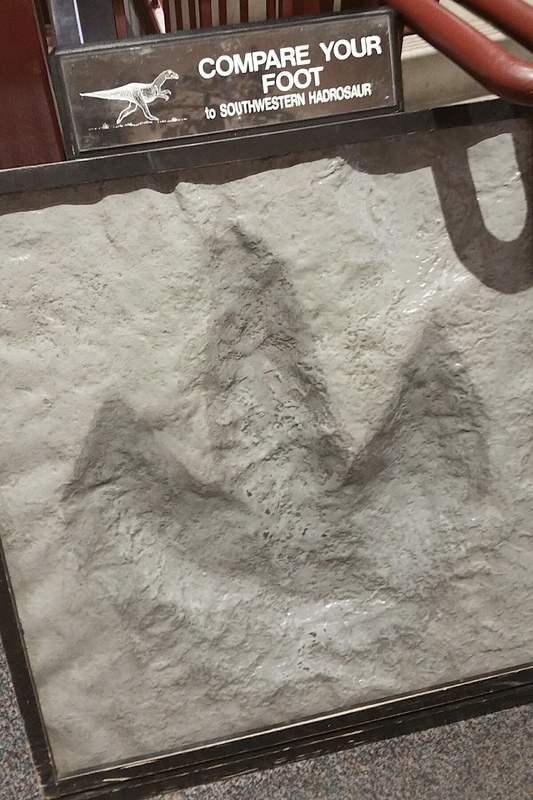 And while the rest of the museum may not be as interesting to the youngest visitors as the dinosaur portion, little ones (and even bigger ones!) won’t run out of fun things to do. 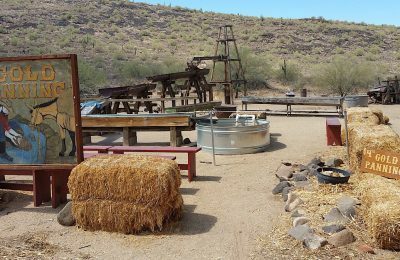 From gold panning to walking through the Lost Dutchman’s Mine to seeing the old city jail, they will be engaged throughout the visit. Parking is a little bit tricky as the museum itself does not have more than a few street parking spaces. Fortunately, however, there is a public parking lot across the street. Food or drink are not permitted on the premises of the museum. The museum is open from 10 am to 5 pm from Tuesdays to Fridays, 11 am to 5 am on Saturdays, 1 pm to 5 pm on Sundays. 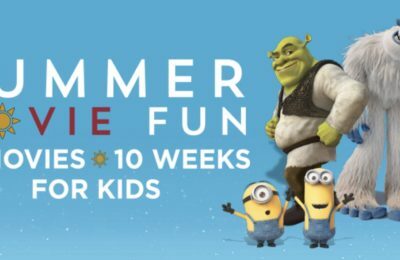 Adults are $12 per person, children 3-12 are $7, seniors $10, students 13+ with ID are $8, and children 2 and under are free. 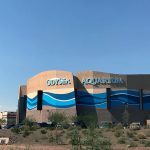 The Arizona Museum of Natural History was a fun field trip, one that I hope you will consider for your family. Patrick McKay, 16, is a homeschooler in Arizona. His favorite subject is history, and his favorite extracurricular activity is theater.